One of the many qualities that people look for in a potential location or company is the intelligence of those around them. This factor can play a huge role in oneâs experience at a particular company and can make or break an employeeâs time there. So finding a city with an intelligent population makes sense for both companies and employees. Thatâs where Zippia comes in; to help you identify those places in New Mexico that might have skipped a gradeâ¦or two. You may be wondering how does one determine how intelligent a town really is? Well we went to the source of all things demographic data â the Census â to figure out what criteria about a place would identify it is a smart cookie. Read on to see why these places got into a four-year college or skip to the end to see a full chart of all the places in our analysis. Before we could dive into the potential IQs of various places in New Mexico, we needed to know which places to look at in the first place. We settled upon any place with over 5,000 people and data available for every criteria. This left us with 34 places in New Mexico. Our data comes directly from the latest American Community Survey from the Census. We thought this criteria was representative of the current state of smarts with the potential for a place to improve the education levels of the next generation. And itâs not like we are setting the education bar incredibly high â 80% of students graduate from high school nowadays. In order to determine the smartest, we ranked all the cities for each criteria from one to 34 with one being the âsmartestâ in any category. We took the average rank across all criteria, with the place posting the highest overall score being given the diploma for âSmartest City In New Mexicoâ. If your city or town isnât among the top 10, jump down to the bottom of the post to see a detailed chart. Otherwise, learn more about how the top ten cities achieved their potential. 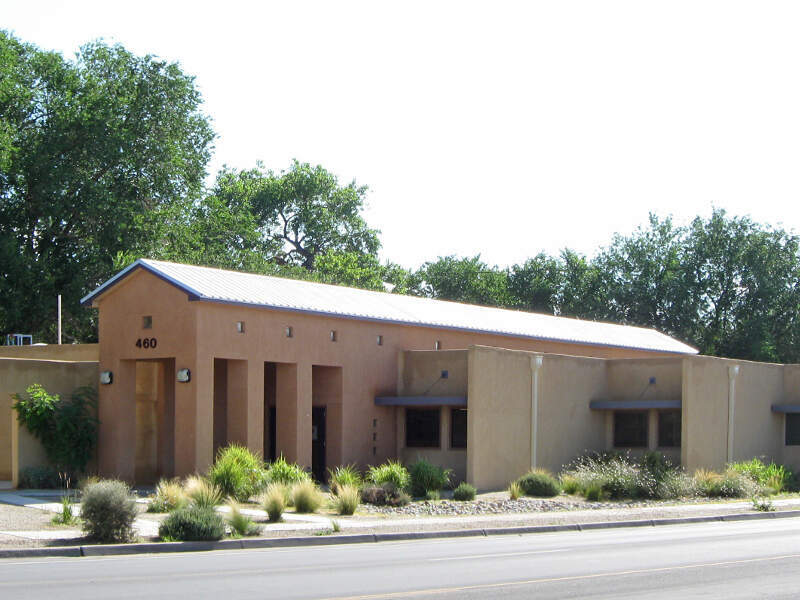 Graduating early with their diplomas held high are the citizens of Los Ranchos De Albuquerque, New Mexico. With a population of 6,074, an almost nonexistent high school dropout rate, and only 4.8% of the adult population without a high school diploma this town earned its #1 spot. 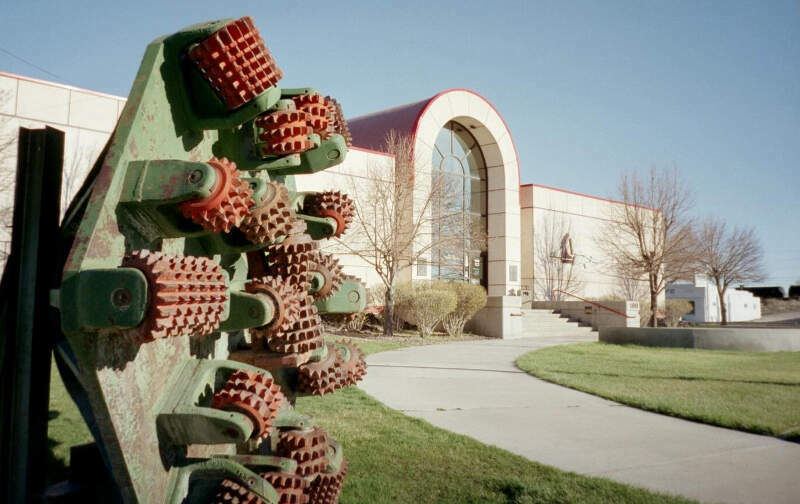 Coming in the bittersweet #2 spot on our smartest cities list is the city of Rio Rancho. With a dropout rate hovering around the 4% mark and only 6.3% of the adult population missing a high school diploma they are in close competition to be sure. 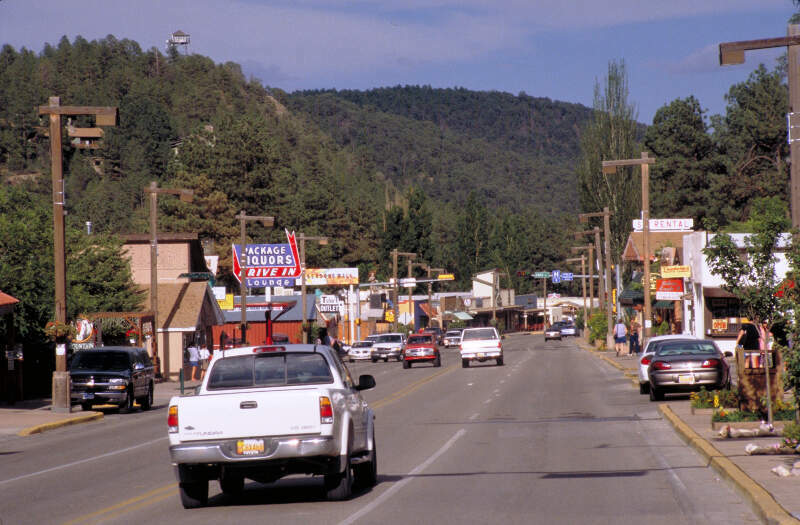 The town of Ruidoso has settled in nicely to the #3 spot on our list. As a small town of 7,954 with a great track record for keeping kids in school until they graduate they practically walked onto our list of smartest cities. 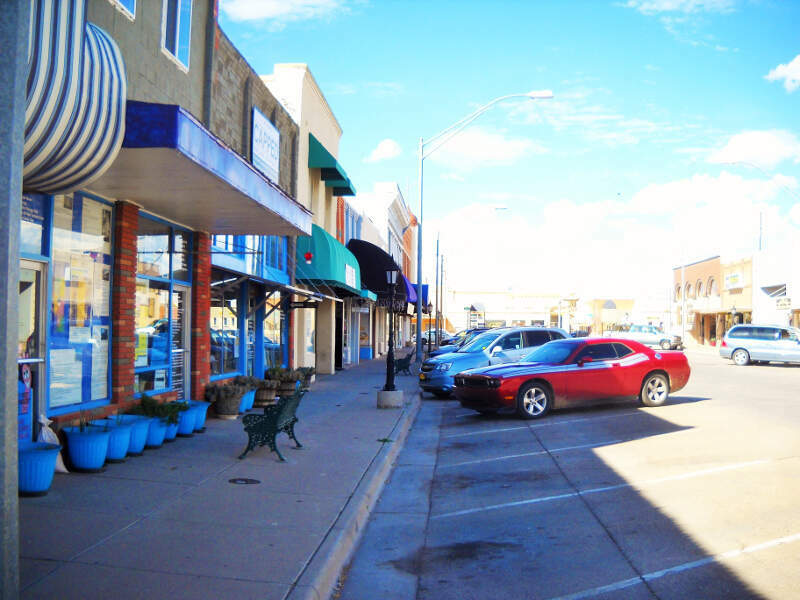 Alamogordo, New Mexico can be found in the #4 spot of smartest cities. With such great numbers and a total population hovering at 31,224 people itâs a shoe in as one of the smartest cities in the Land of Enchantment. 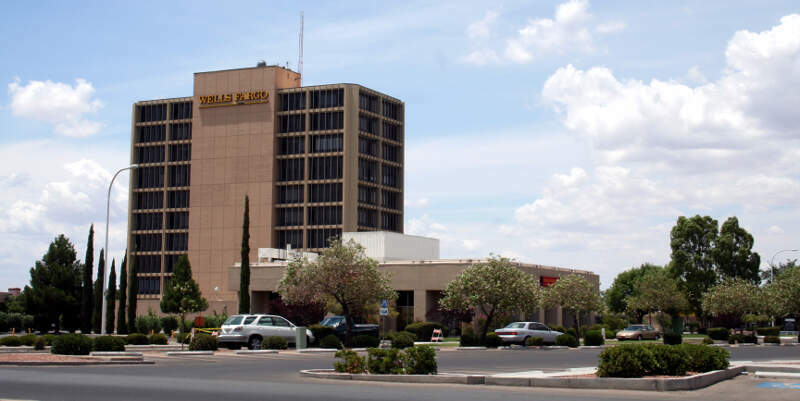 The largest city to make our list with a population of over half a million strong, Albuquerque is proving that large cities can have great educational systems too. With only 6.1% of the high school population dropping out early and around 11% of the adults there missing a high school diploma itâs no wonder it made the list. 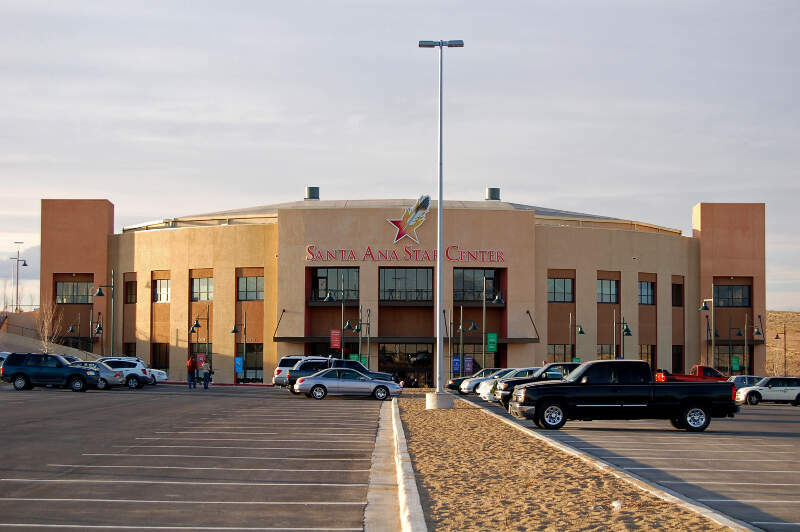 Las Cruces, or the City of the Crosses, has taken the #6 spot on our list of smartest cities with a population of over 100,000 residents and a low high school dropout rate of only 4.6%. Corrales, our #7 town, earned its place on the list of smartest cities with only 5% of the adult population missing their high school diplomas. With a reputable 8,426 residents this little city is doing big things. 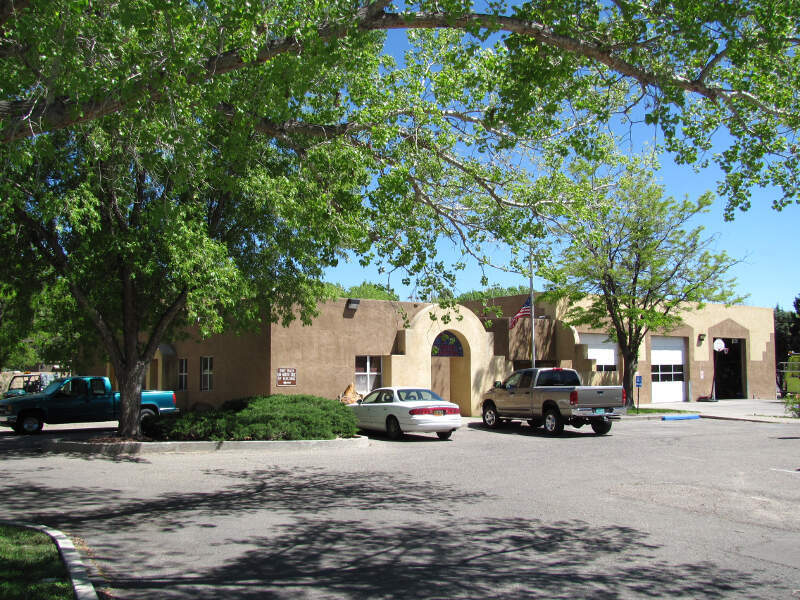 What the town of Grants, New Mexico lacks in adults with high school diplomas it makes up for with an almost nonexistent high school dropout rate. This is a place you want to send your kids to school. 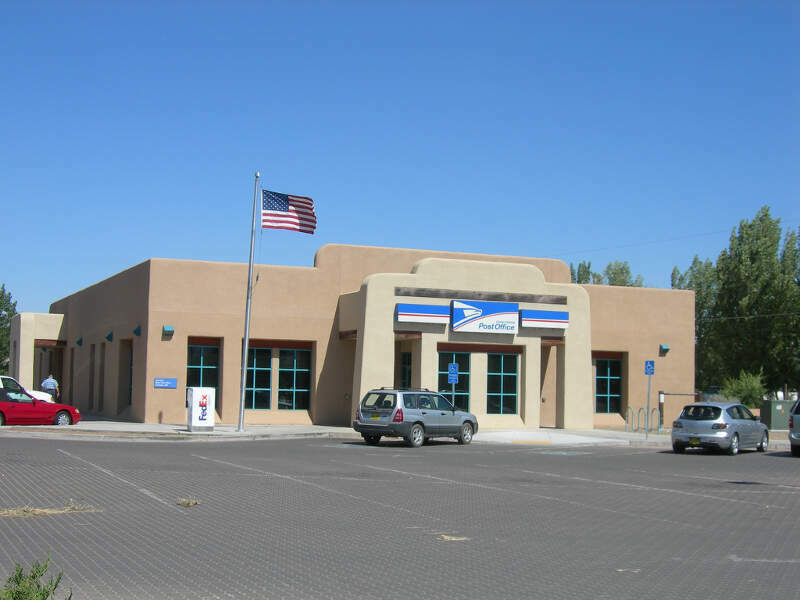 Cutting it close is the city of Los Lunas with a population of 15,203. With just a 6.8% high school dropout rate the kids here are studying hard every night of the week. 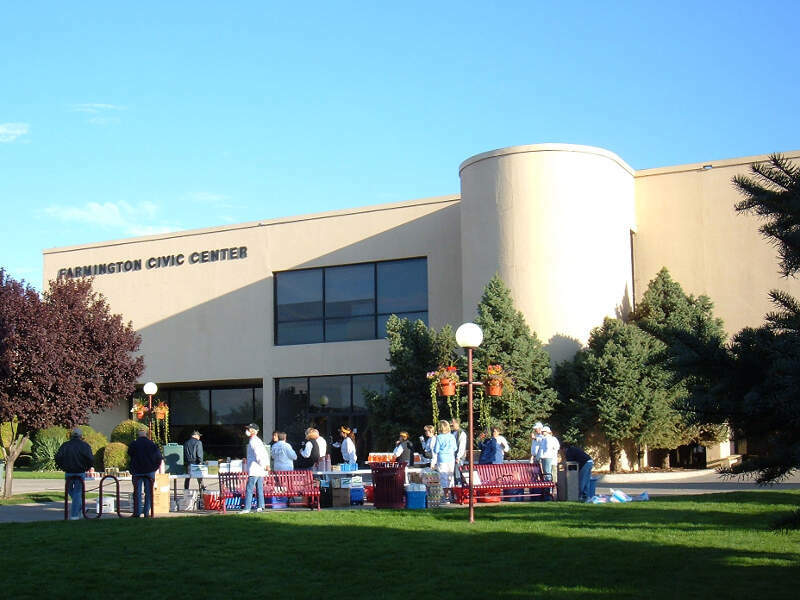 Rounding out our list at the #10 spot is the city of Farmington, New Mexico. Boasting a population of over 45,000 and so few high school dropouts this city is on the road to success. 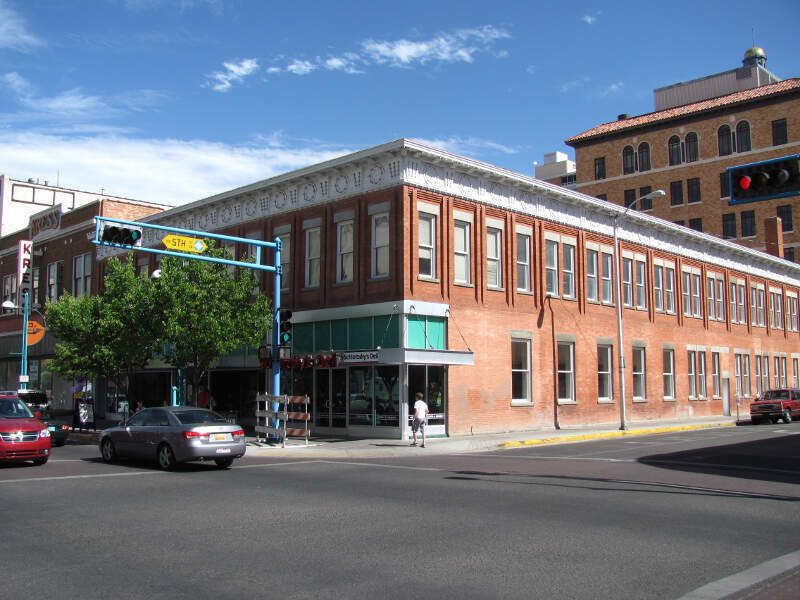 That is our definitive ranking of the 10 Smartest Cities in New Mexico. Here at Zippia we want to bring important information to our readers. Now you can make a more informed decision on your next visit to the Land of Enchantment. Be sure to visit these towns to see their intelligence first hand and experience it for yourself. And next time youâre looking for career advice head to zippia.com to have all of your quesitons answered.